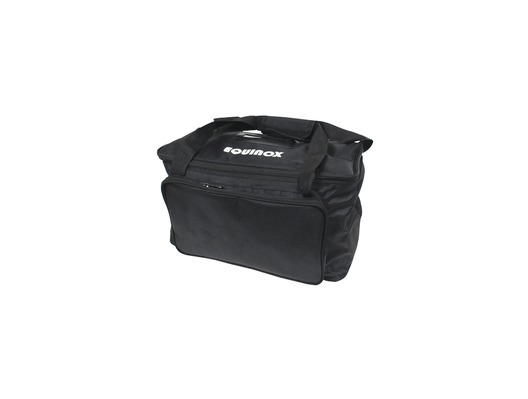 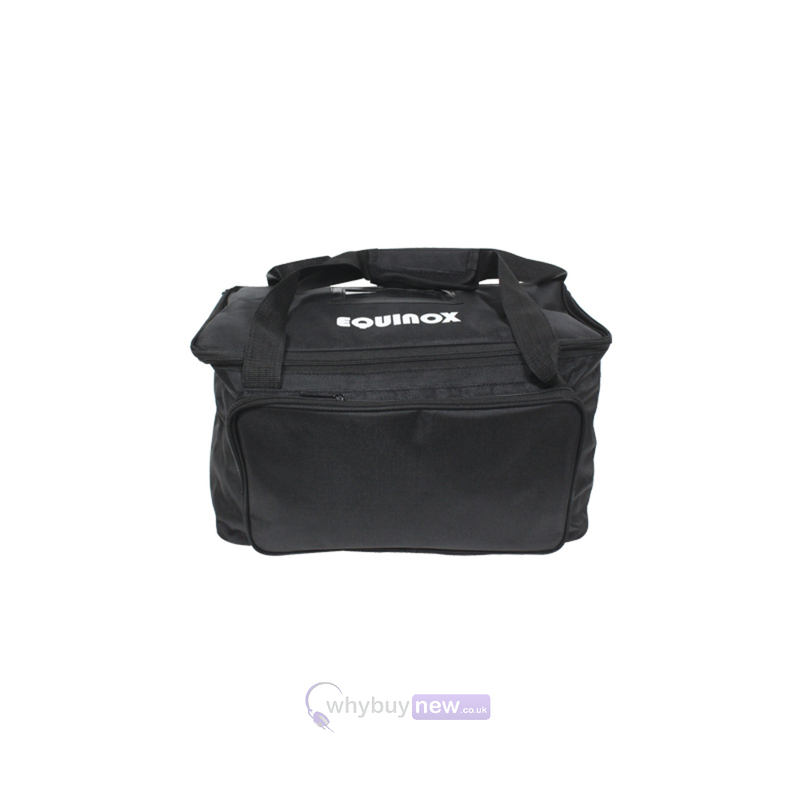 The Equinox GB 382 is a universal padded gear bag perfect for slimline pars. 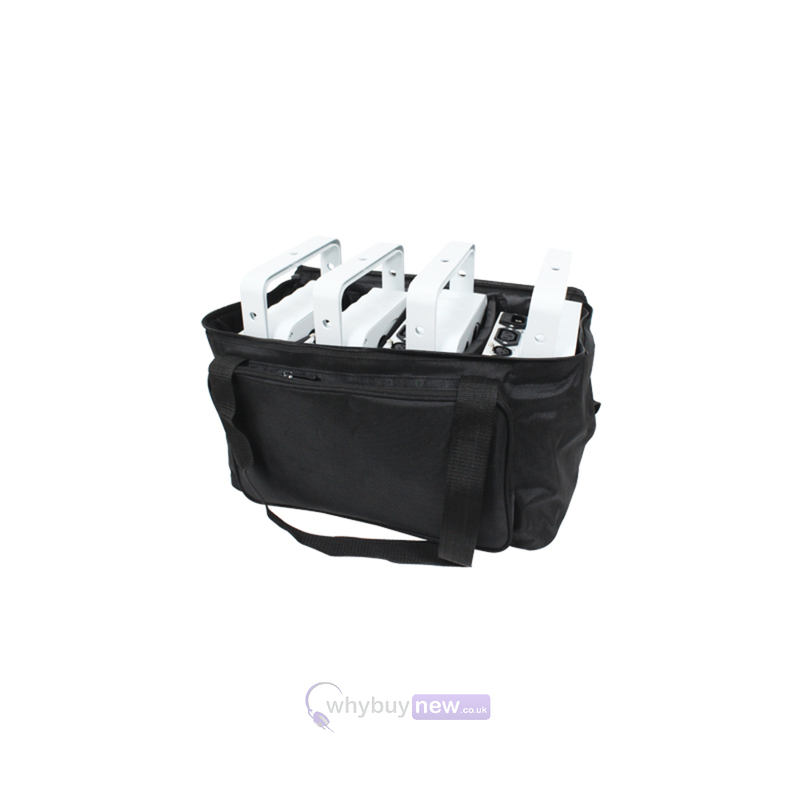 It will fit the LEDJ58, LEDJ58A, LEDJ59, LEDJ59A, LEDJ59B & LEDJ59C pars as well as various products from other brands. 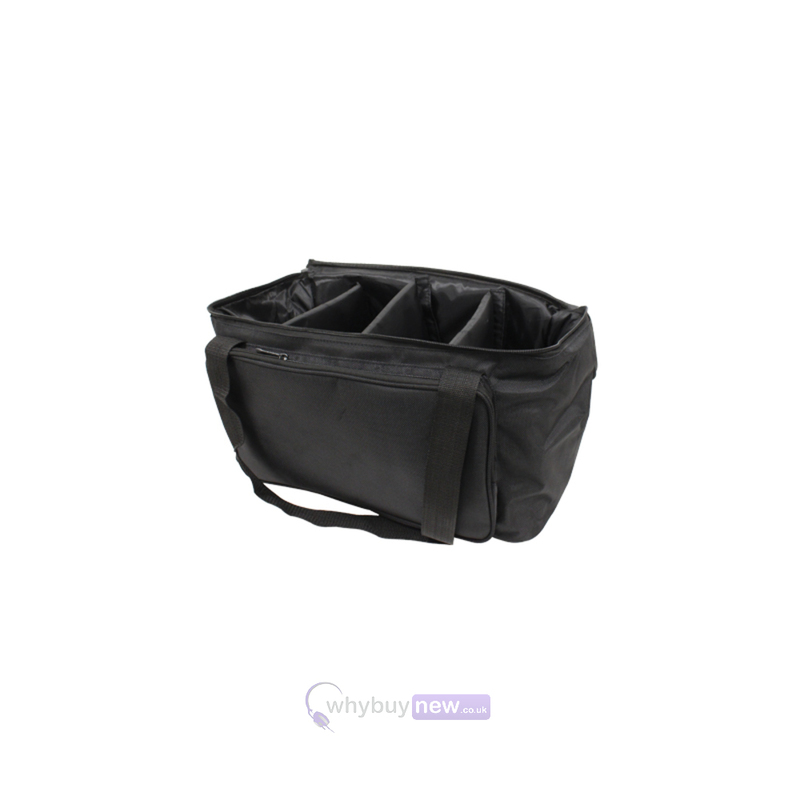 With 4 compartments and 3 removable dividers it is easily adaptable, and will shield your equipment from any damage it may face either in transit or in storage. 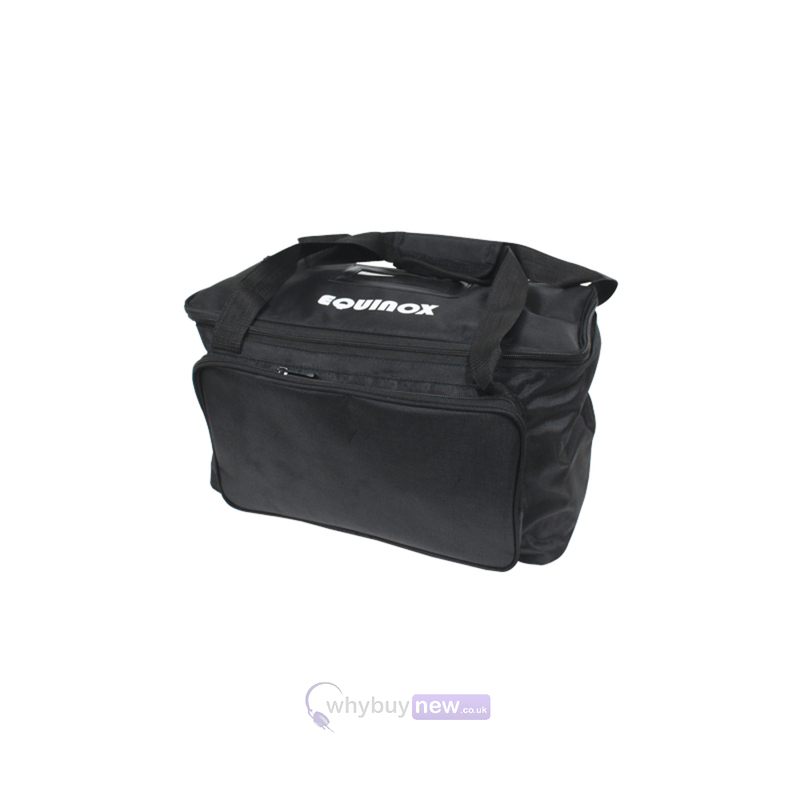 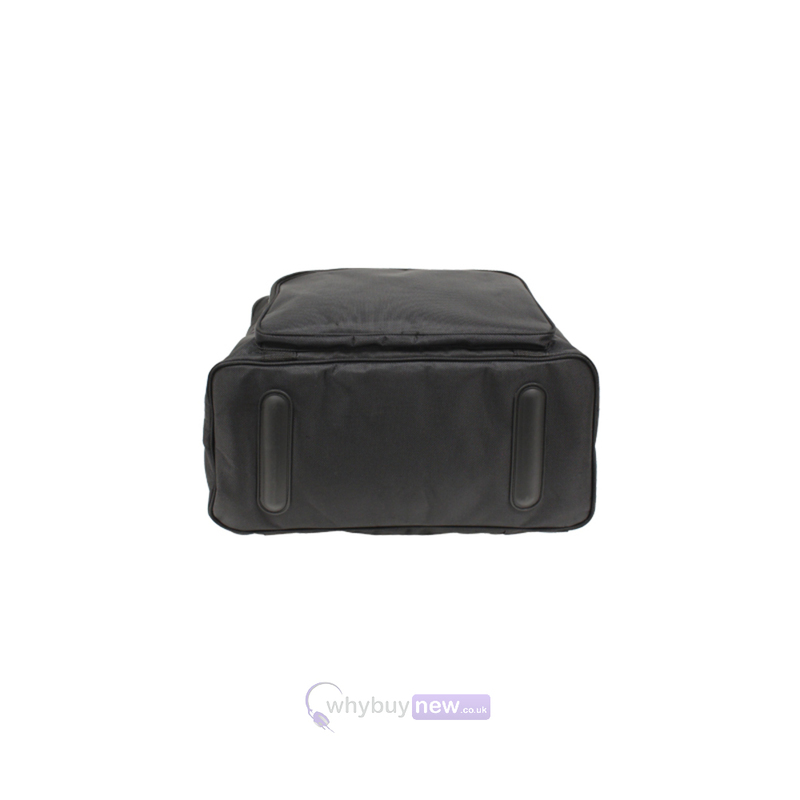 Additionally, its lightweight design means that it will not cause damage to vehicles or venues, which can occur when using heavy duty flight cases.